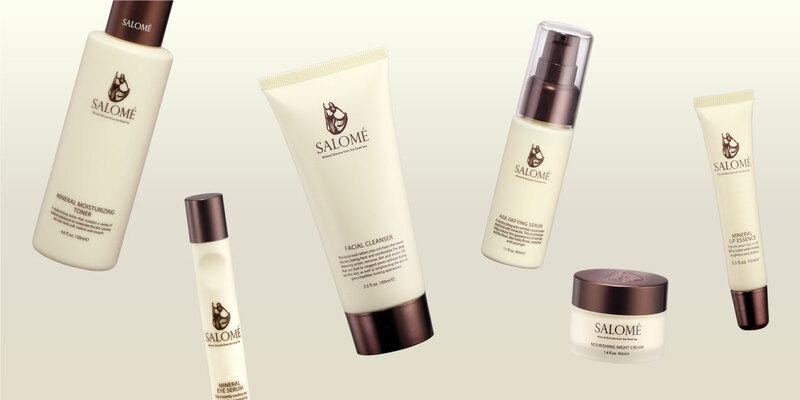 Salomé had developed a good presence in China in the past year but was still a relatively new company in the luxury beauty field. 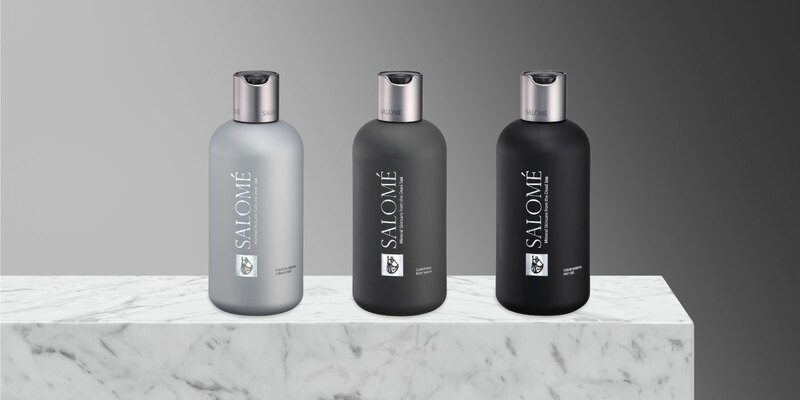 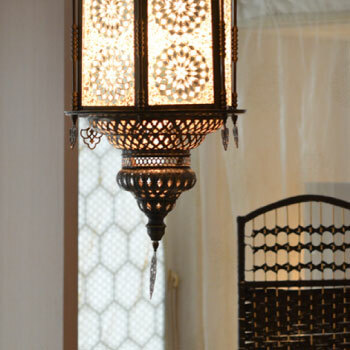 In addition, Salomé wished to commence operations in other territories in the Asia Pacific market. 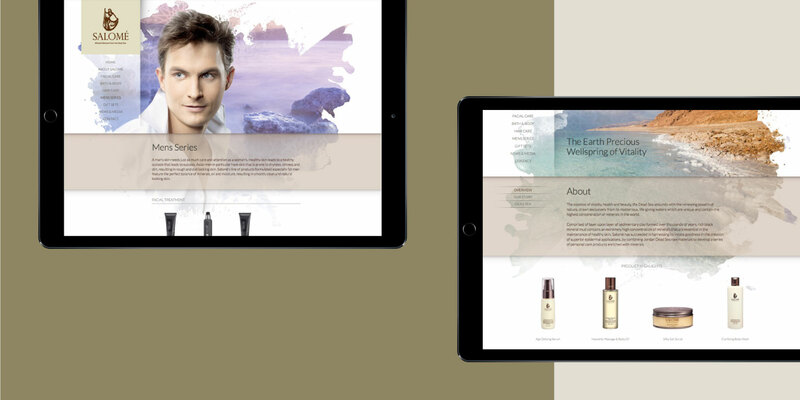 Base Creative helped the brand to better differentiate itself and gain traction in the market. 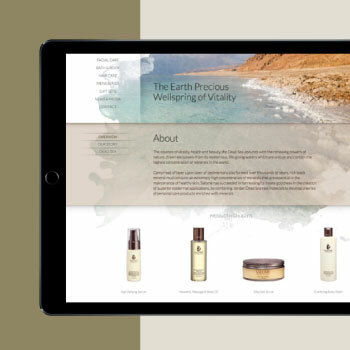 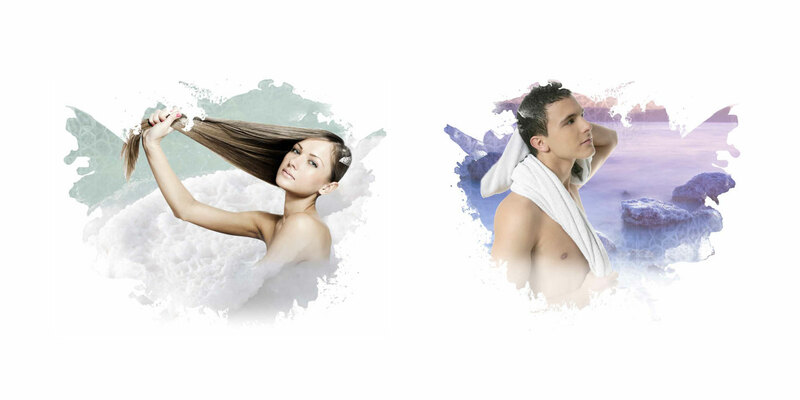 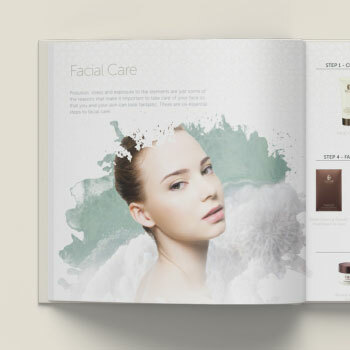 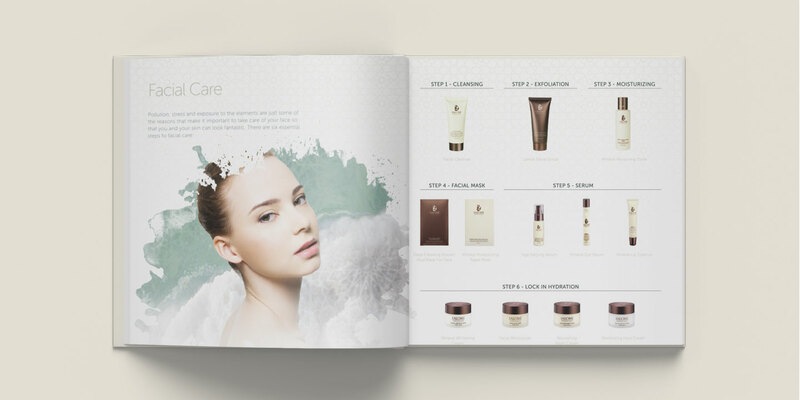 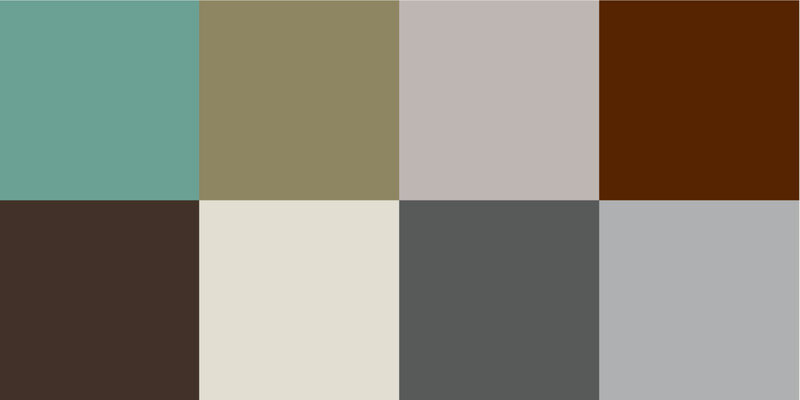 Positioned as a high-end elegant brand selling beauty products using nature's medicine cabinet, the brand identity needed to be memorable enough to be the first brand people think of when it comes to high-end nature products for skin/hair care. 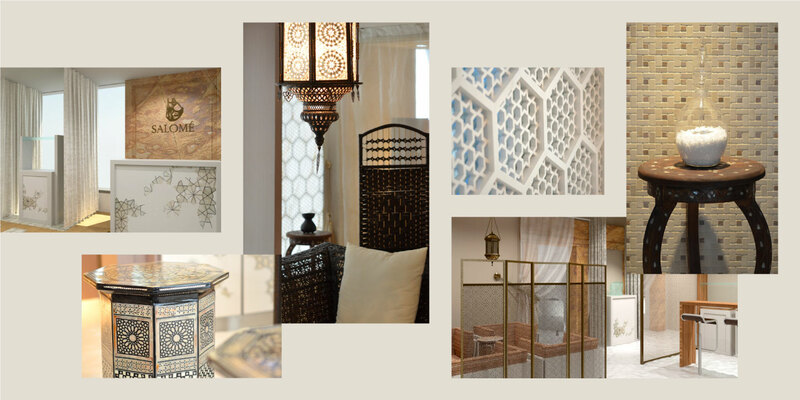 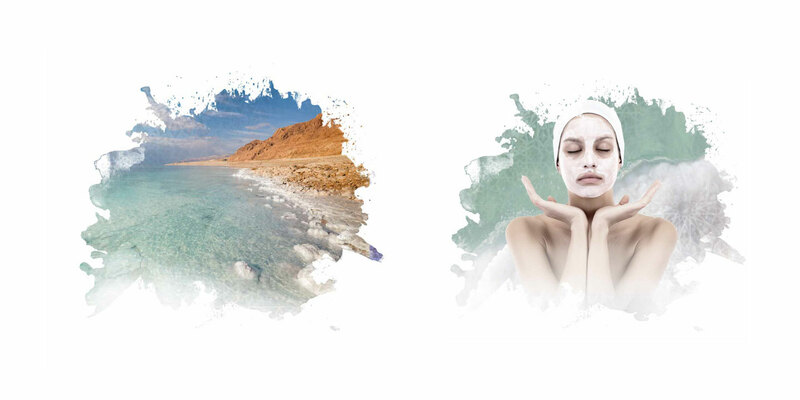 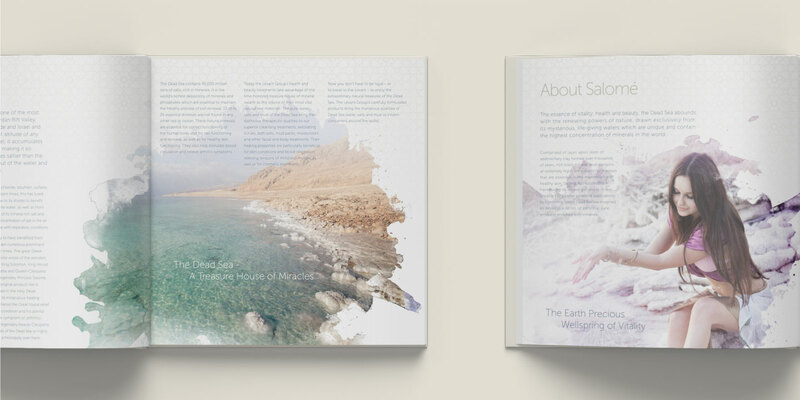 Taking inspiration from Princess Salomé in the Middle East – a dancer of legendary beauty who maintained exquisite skin by bathing daily in the Dead Sea – we created a memorable brand identity with mythological origins.